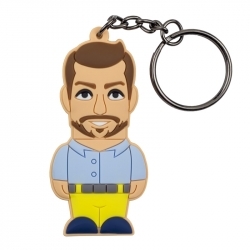 The Classic Man keyring has been specially created for the man who loves tradition. 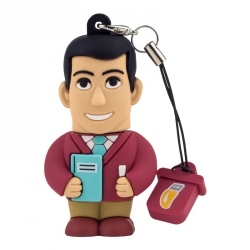 A serious, diligent person, but one with great class. 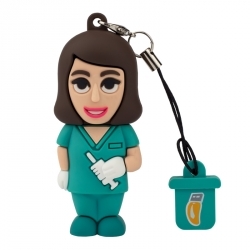 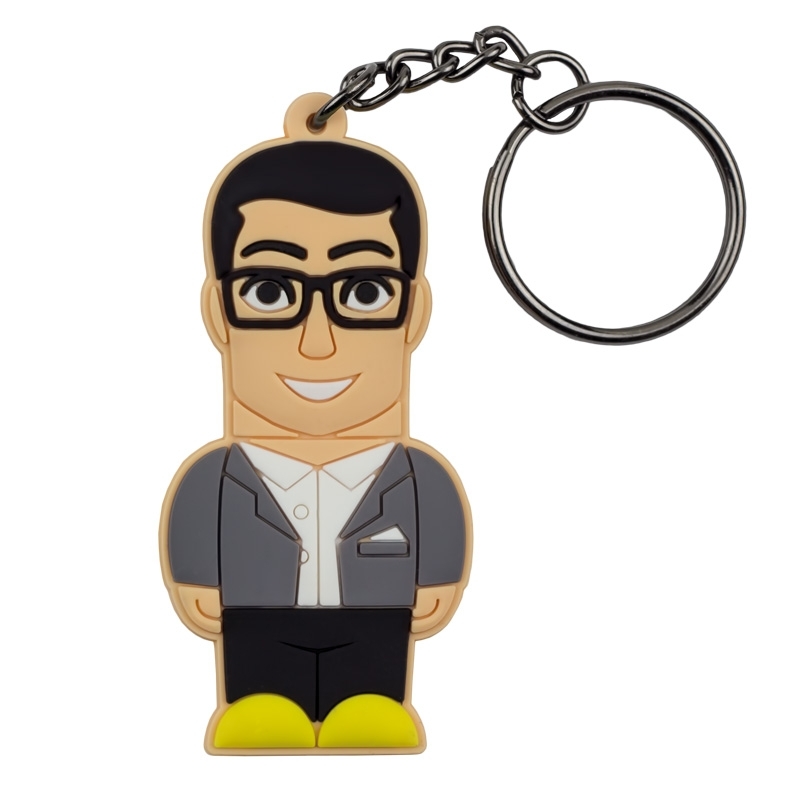 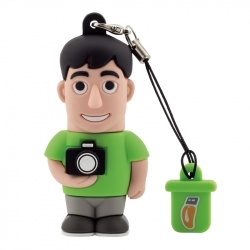 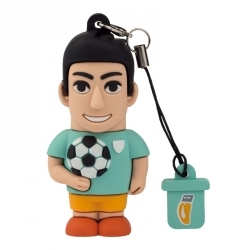 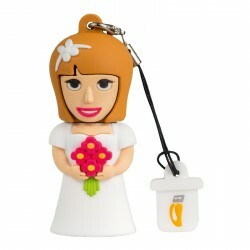 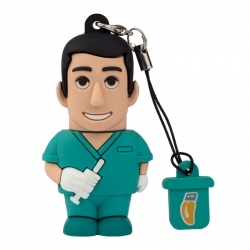 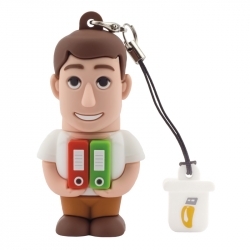 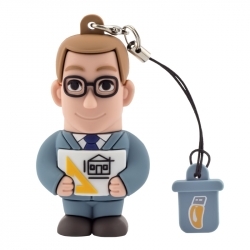 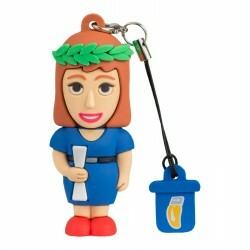 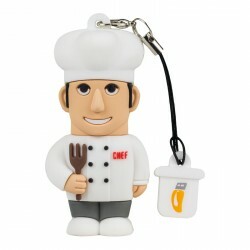 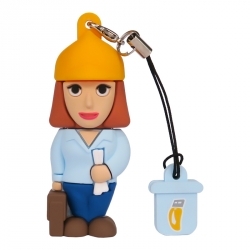 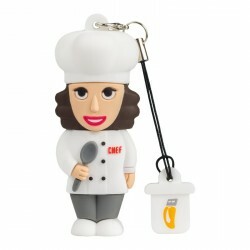 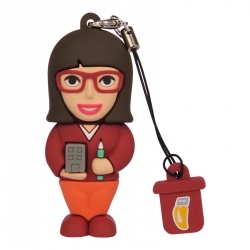 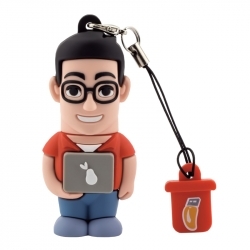 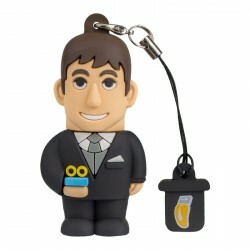 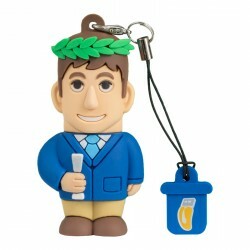 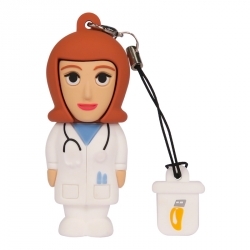 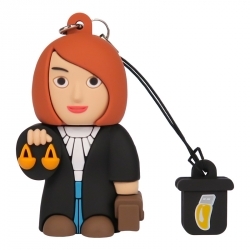 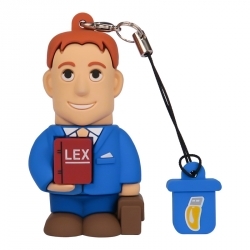 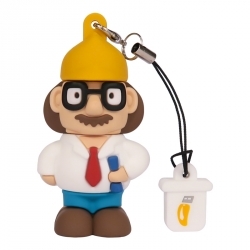 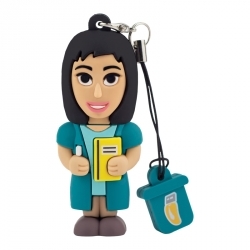 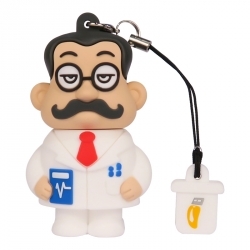 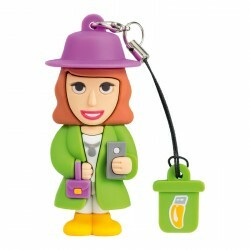 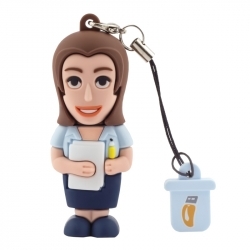 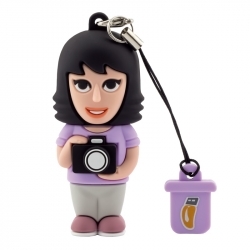 This cute keyring is like you - unique and inimitable! 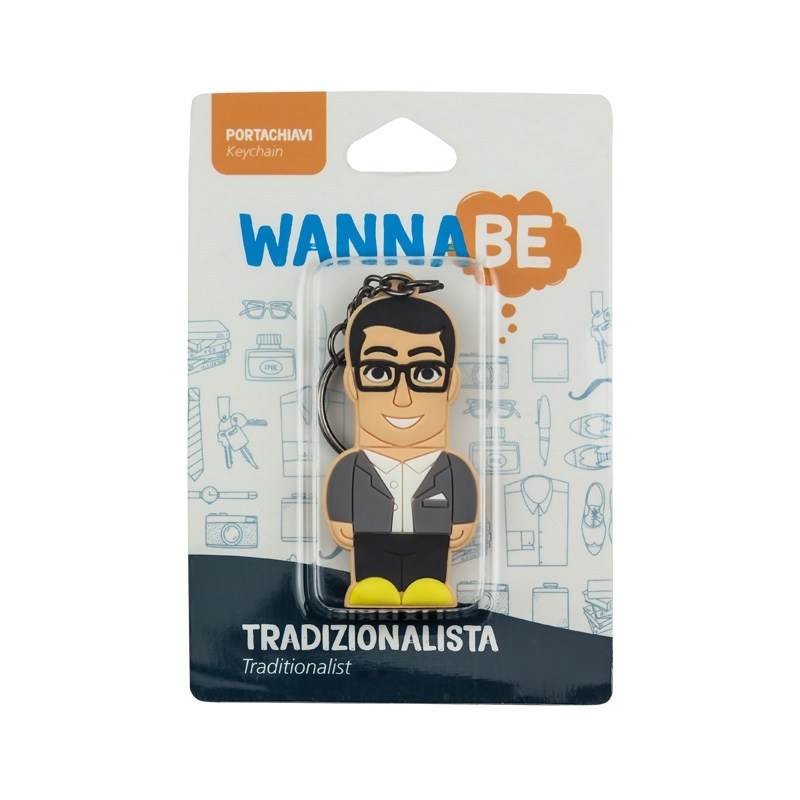 Your unmistakable style makes you a man who deserves everything; choosing our keyring with its original design will set you apart from your friends and colleagues.